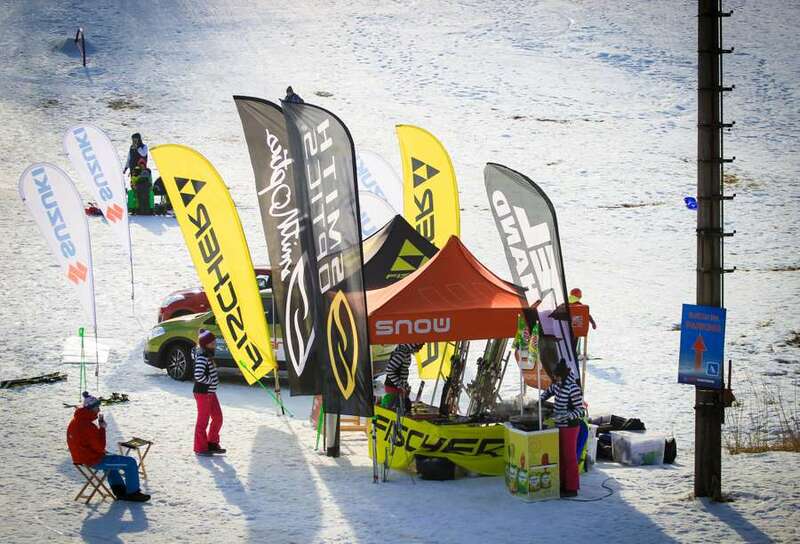 When purchasing ski passes, check that price and duration!! 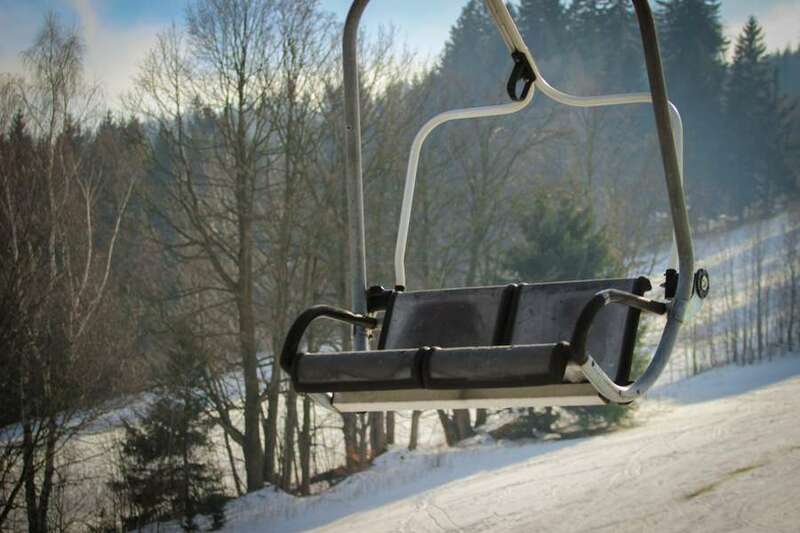 Purchase a pass holders (customer) consciously committed to adhere to rules and premises properly respect the instructions of the operator Lifts. 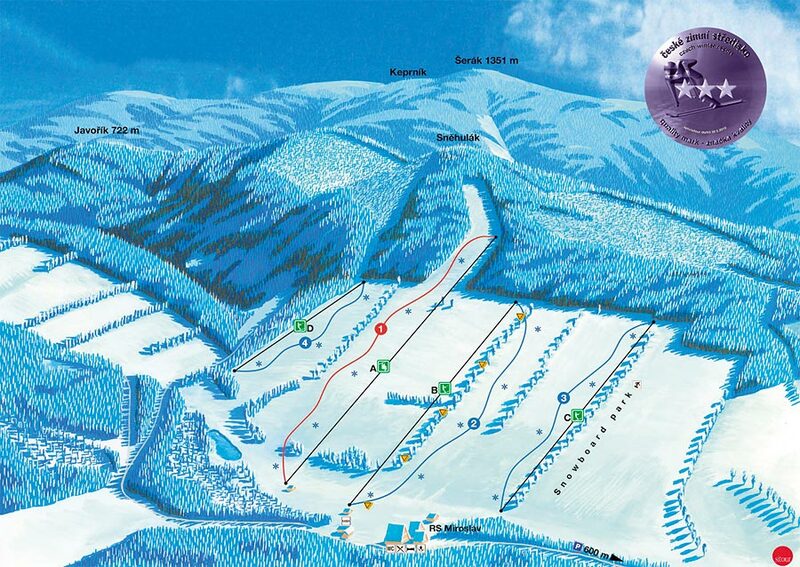 Using a ski pass confirms passengers become familiar with the rules of operation and sales conditions this ski resort. 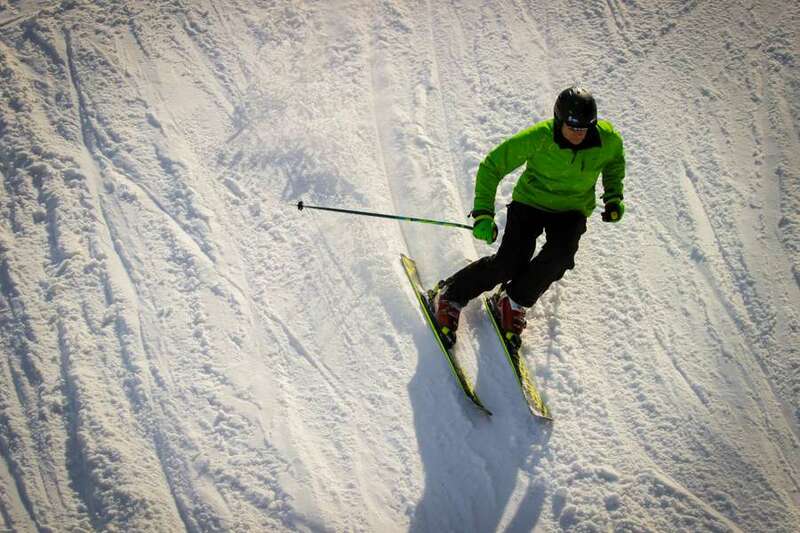 A valid pass in any case, bend, or expose to excessive heat!  Damaged or lost passes with no refund. 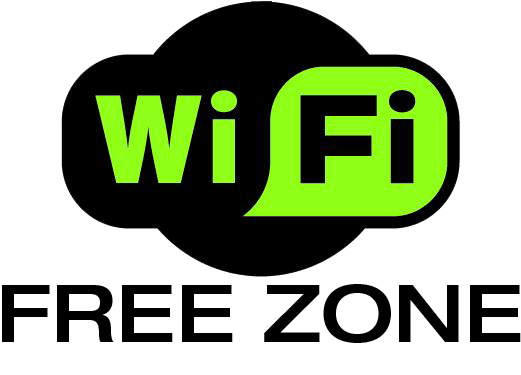 In the event of technical failure or cable car lifts, power failure and adverse weather conditions for fare passes do not return. 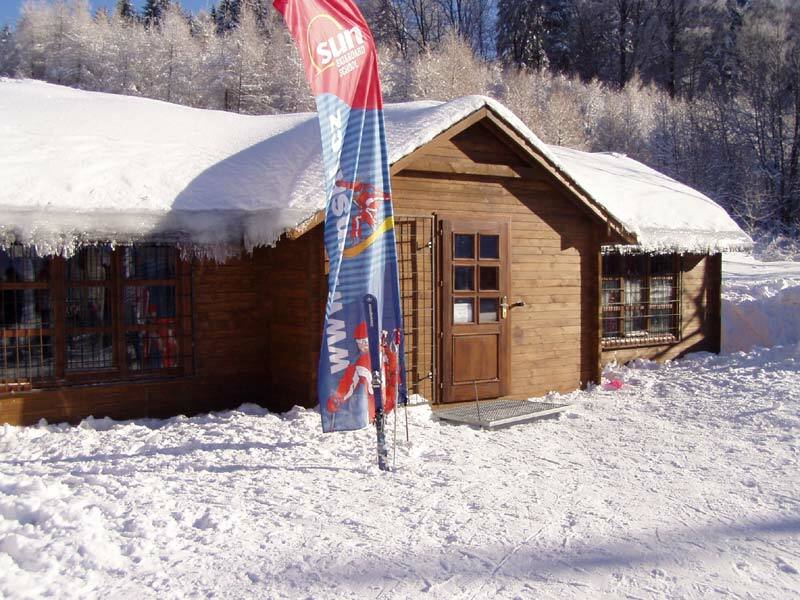 When you visit a ski - center Miroslav instructions carefully observe the rules of operation and service of Lifts. 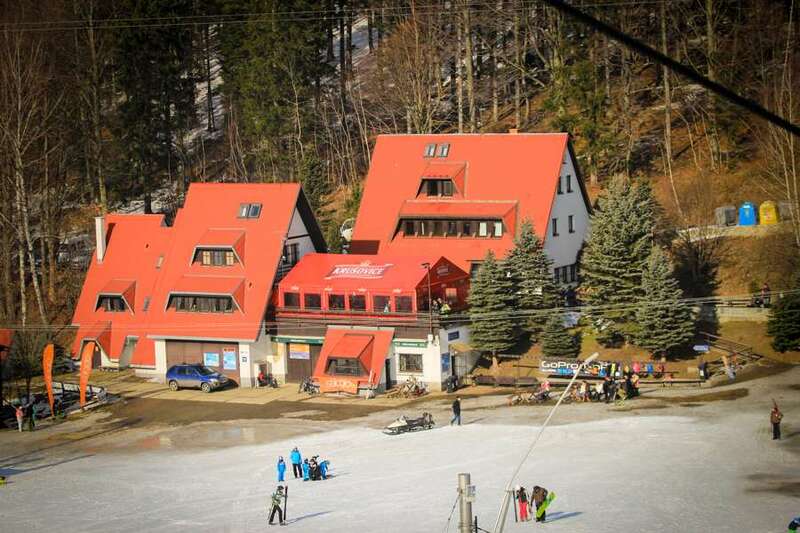 Winter ski resort Ski Center Miroslav spa is located in the village of Lime Spa, in the protected area Mountains. 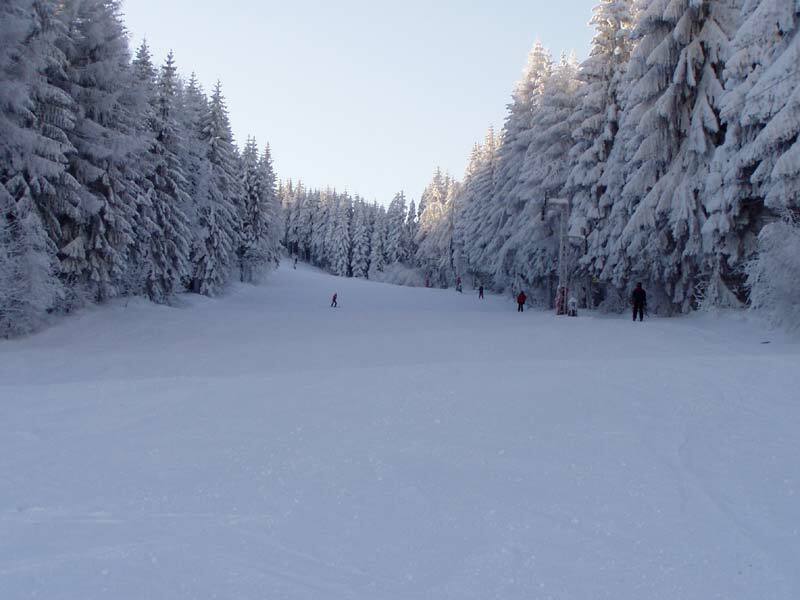 The complex consists of several ski slopes of medium difficulty suitable for beginners, and advanced. 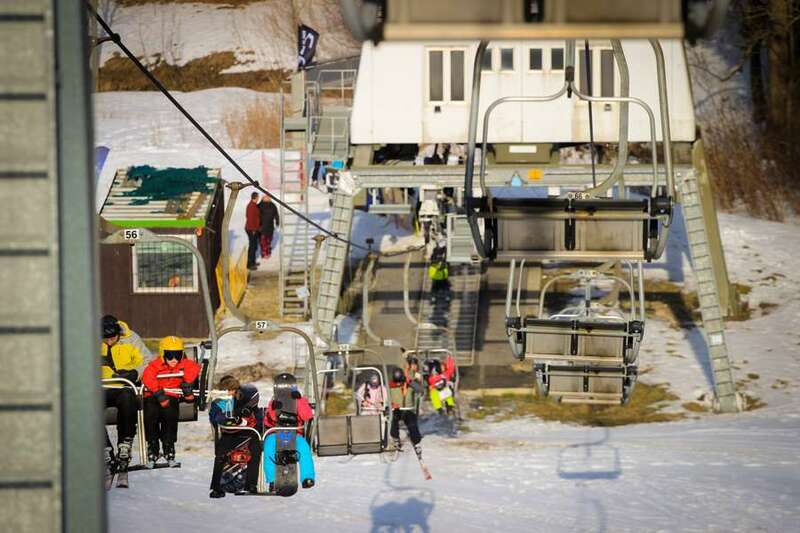 It offers skiers 800 two-meter long chair lift, existing 600 two-meter long rope tow and two single-rope tows lengths 600 m.
The total transport capacity two chairlifts brand. 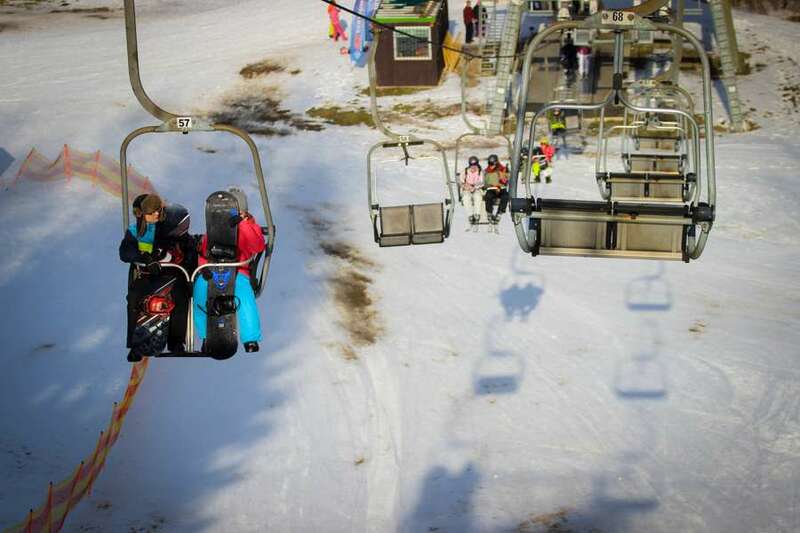 Leitner and three ski lifts is more than 3 100 persons per hour including automatic handling. 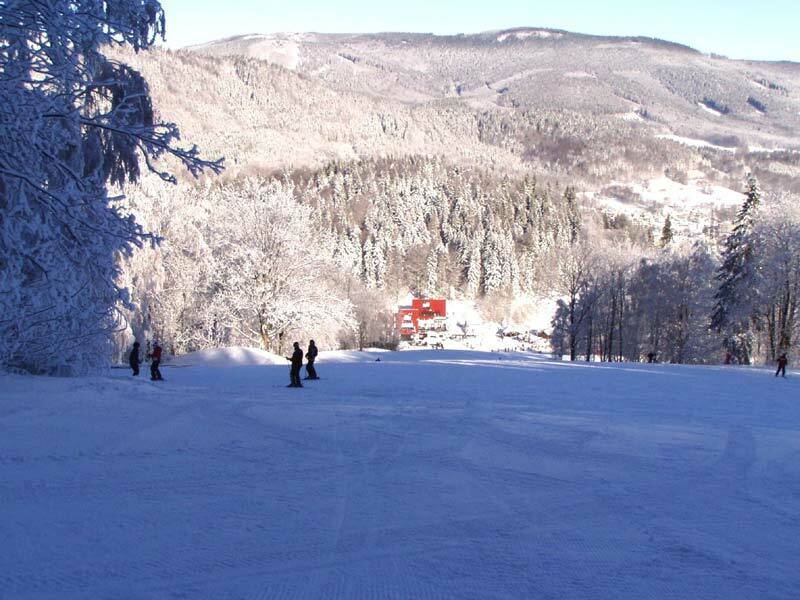 The total length of routes exceeds 3 000 m. The area is also 600 metrový snowpark s railovými překážkami. 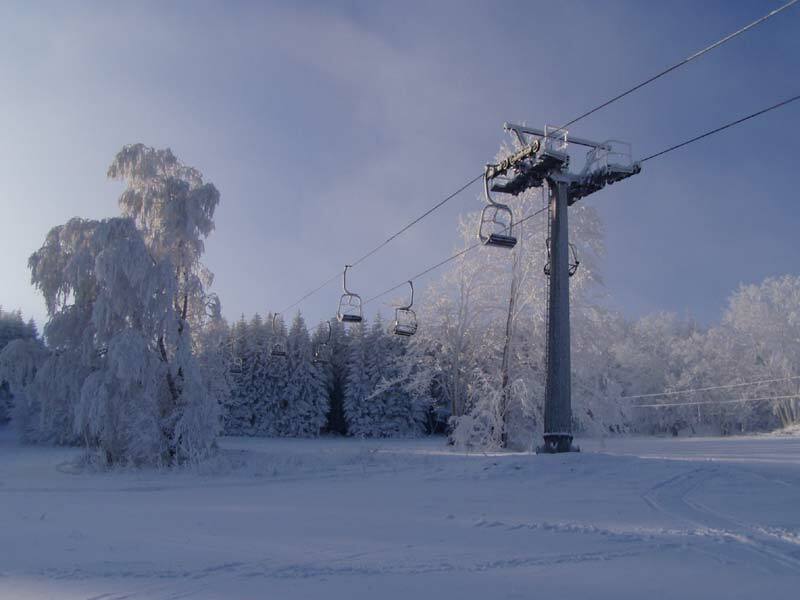 The slope “B” o délce 600 m is well-lit and open daily from 9:00 the 21:00 hours. 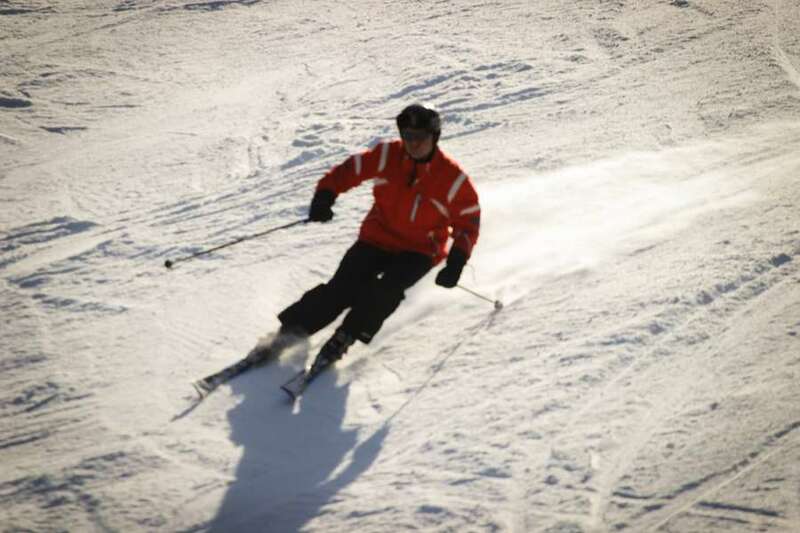 All slopes are regularly groomed snowmobile and, if necessary, artificial snow. 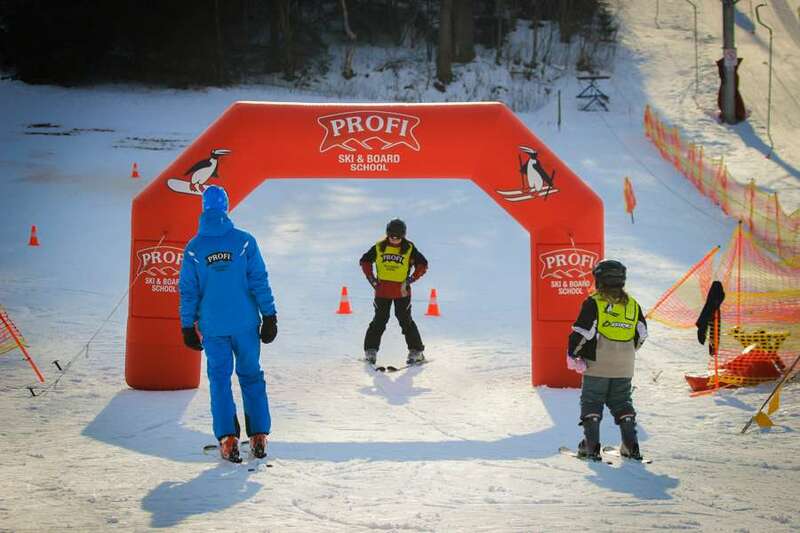 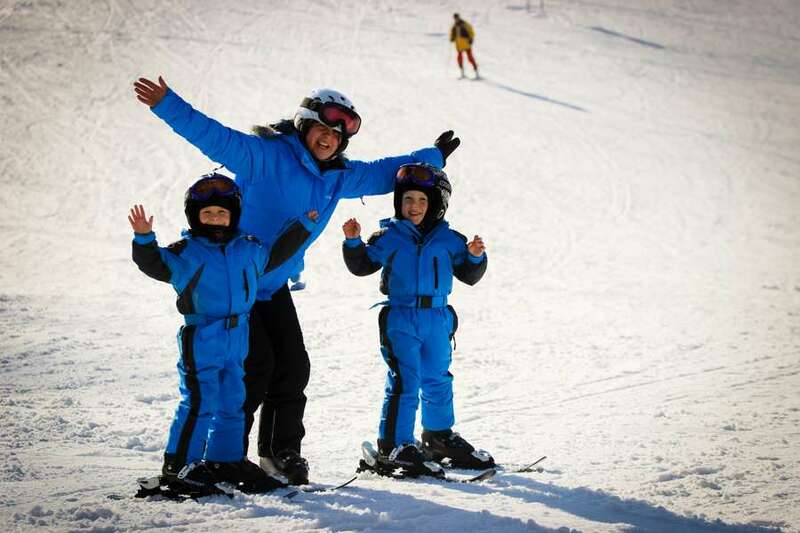 Skiers can take full advantage of the ski school and kindergarten, ski rental, ski servis, ski and backpacks, restaurant, guesthouse, buffet and refreshments. 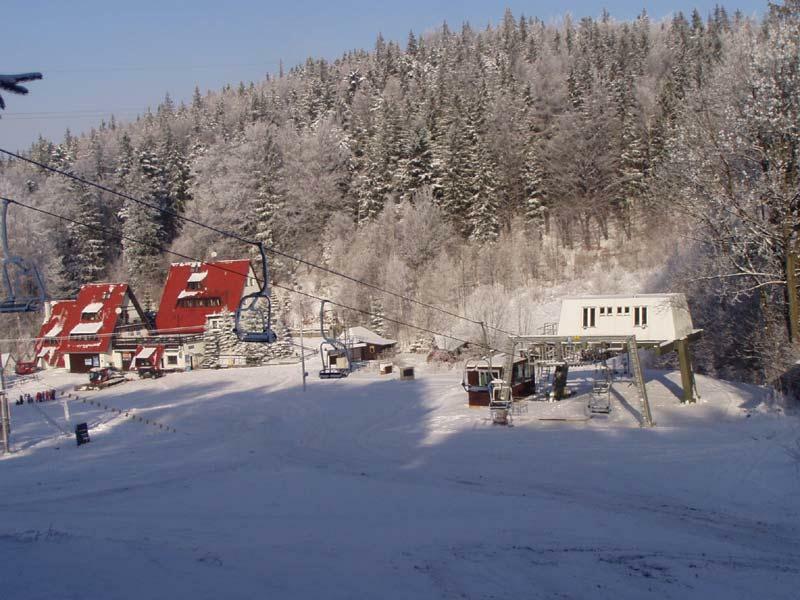 The Centre is in the winter daily 9:00 the 21:00 hours. 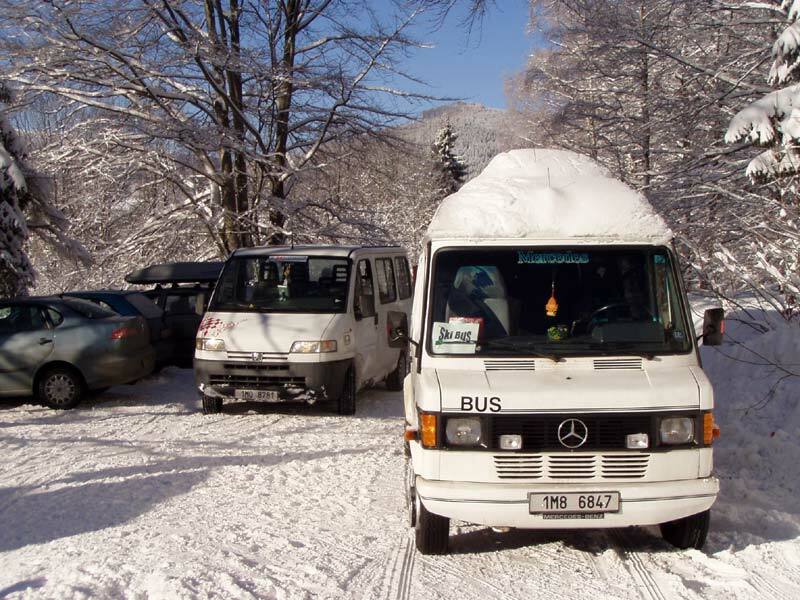 The transport of nezpoplatněného parking, which is only about 500 m from the cable cars and ski lifts, You can make use of the ski bus completely “FREE“.